Vernors Ginger Ale was a staple when I was growing up. 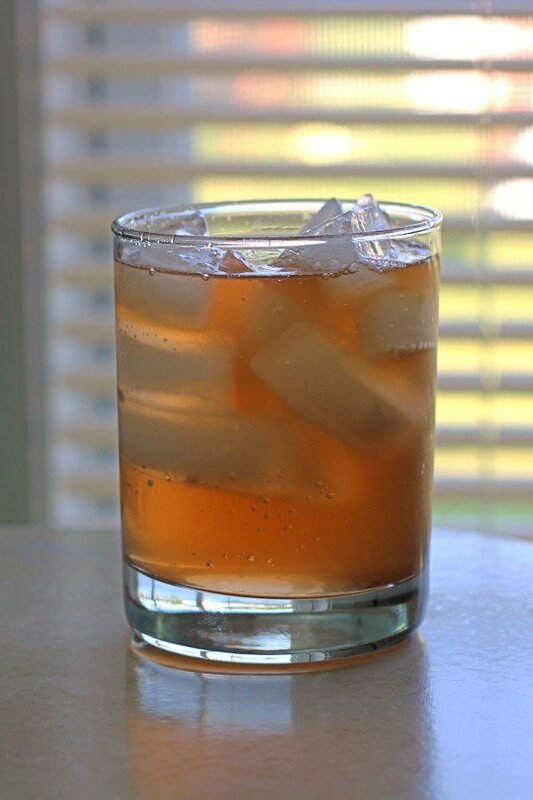 It’s a rich, spicy ginger ale – not your usual pale stuff. It’s a real treat, and its mascot has always, for some reason, been a gnome. 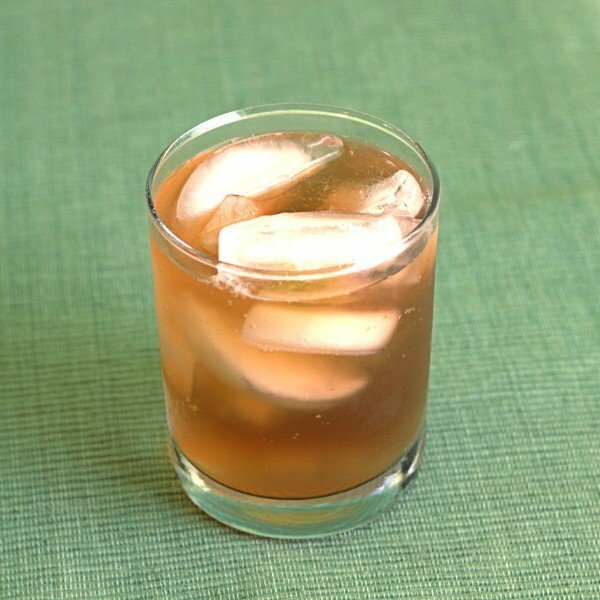 The Naughty Gnome cocktail takes Vernors Ginger Ale to new heights by adding dark rum and a little bit of angostura bitters. The result is an even richer, slightly less spicy concoction that might change your whole perception of ginger ale as a mixer. Fill an old-fashioned glass with ice. Pour the rum into it, followed by the Vernors. Add the bitters and stir. Yum, yum. but also try Southern Comfort and Vernors. Ooooh, yum! Is that a known recipe or something you invented? I’d love to share it as a recipe on the site if that’s okay with you?